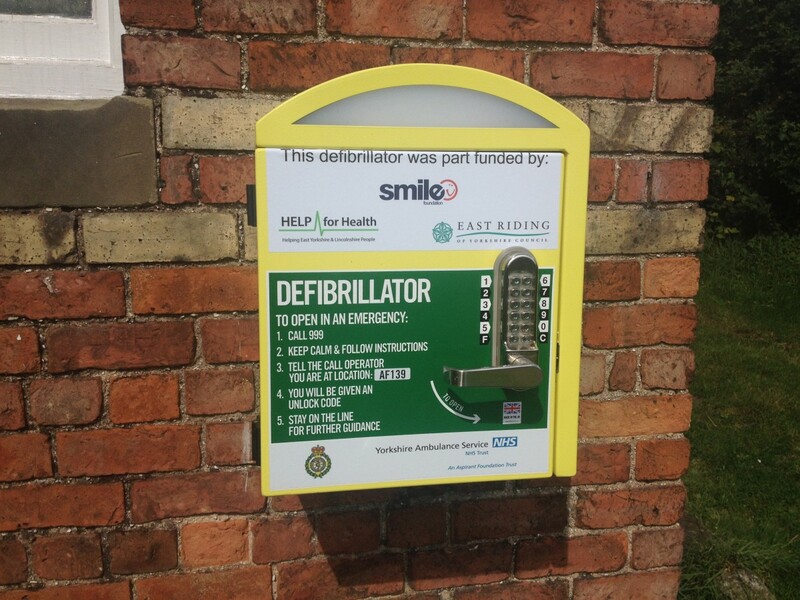 Community Access Defibrillators for East Yorkshire (CADEY) is a local partnership of passionate individuals and charities with a vision to reduce sudden cardiac death within rural communities. Rural communities struggle to access the rapid medical response they need to improve survival of a sudden cardiac arrest. Urgent attention within five minutes could save a life; survival rate decreases by 10% after each minute that passes. The CADEY partnership aims to highlight this need and empower a community-led response to save local lives with the help of Community Public Access Defibrillators (CPADs). - Increase the number of CPADs in rural communities. - Develop local lifesaving networks. - Provide education and resources to refresh training and improve confidence. - Bring people together to save lives. The CADEY Partnership are very keen to work alongside local fundraisers that need guidance and access to online giving (including Gift Aid). Please click on the fundraiser button to set up your own fundraising page and describe the area thats in need of a CPAD. Smile will restrict the funding to support CPAD equipment and resources for your chosen area. If you wish to give directly to the campaign, The HEY Smile Foundation will ensure your donation will support the above aims, thanks to the experience and resources from the CADEY partnership.